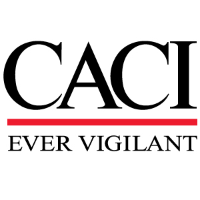 CACI is seeking a Front-End Web Developer who will develop custom designs and interfaces for web applications that will attract and appeal to users, and provides desired functionality and information. The Developer will leverage their expertise with the design, development, deployment and maintenance of fully-functional web sites and web applications. The Developer will create Web front-end user interfaces to new or existing databases using a combination of HTML, SQL, jQuery, C#, CSS and other languages to make business applications accessible.